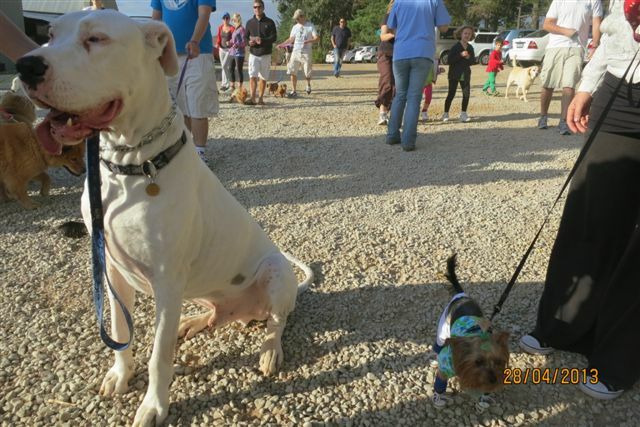 Our biggest Best Friends Dog Walk to date! 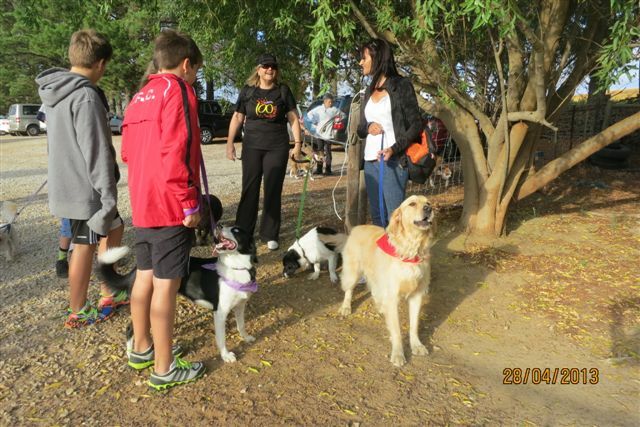 A record 400 people and 300 dogs took part in the Best Friends Dog Walk on Sunday 28 April 2013 at Nitida Wine Estate in Durbanville. 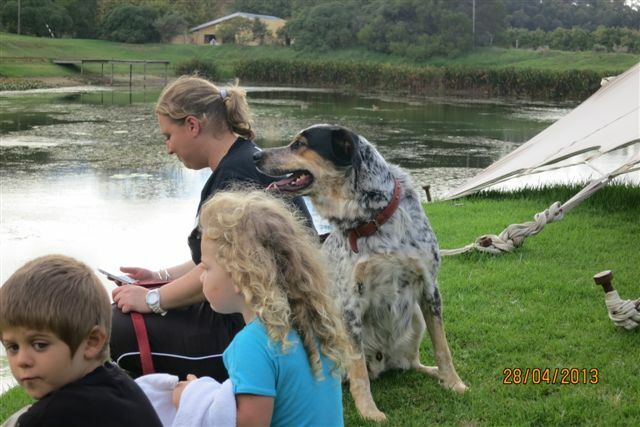 The beautiful vineyard hosted hundreds of dogs of all shapes, sizes and breeds accompanied by their owners both young and old who together helped raise R10 000 for the Animal Rescue Organisation (ARO). 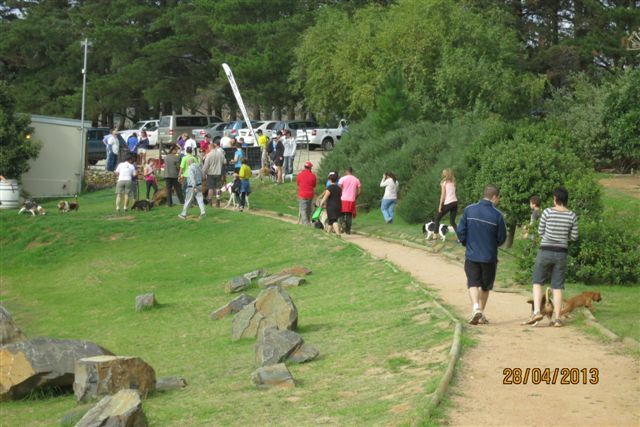 It was great to see so many walkers and their dogs supporting the Animal Rescue Organisation and enjoying themselves. 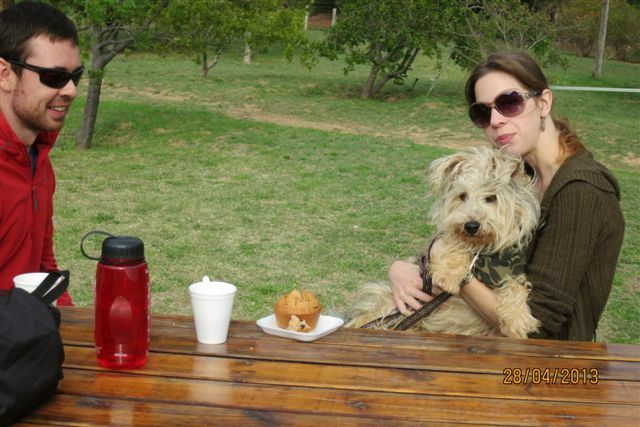 We had nothing but positive feedback from the walkers who participated and look forward to seeing you at our next walk. 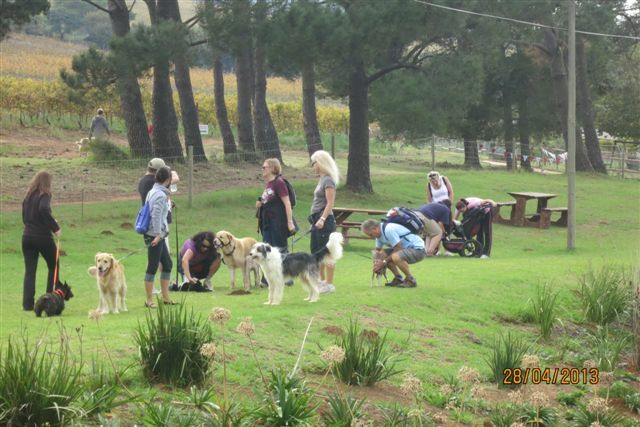 I would like to extend a big thank you to our venue sponsor Nitida Wines, all our volunteers and staff who assisted with the event and especially to the public for supporting ARO. I have included some photographs from the event, to view all the photos taken by both our photographer and staff members, view the album on our facebook page. 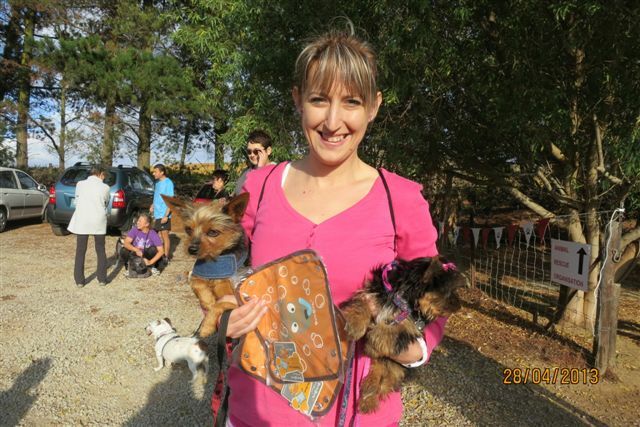 The Animal Rescue Organisation will be hosting the next Best Friends Dog Walk later in 2013. 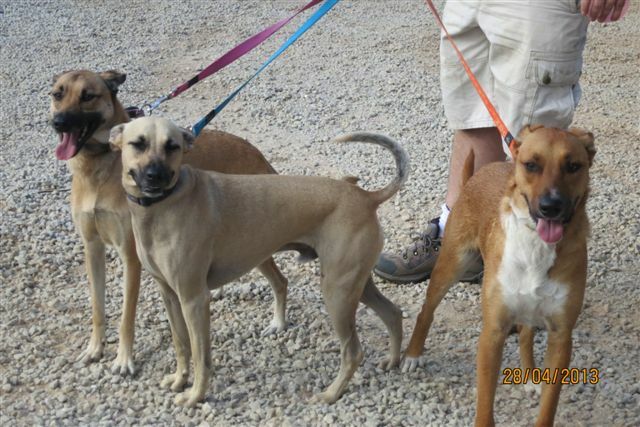 For more information on this and many more events visit www.animalrescue.org.za or follow us on Facebook and Twitter. 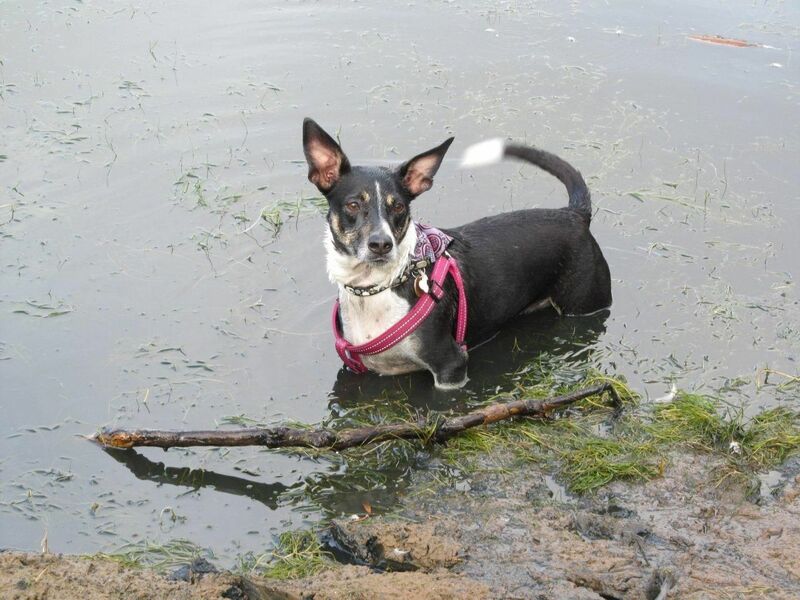 This entry was posted in Donate, Event Feedback and tagged animals. Bookmark the permalink.